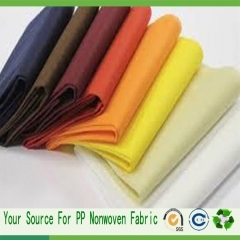 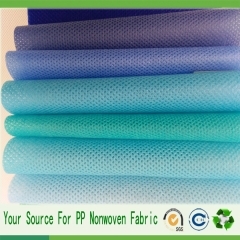 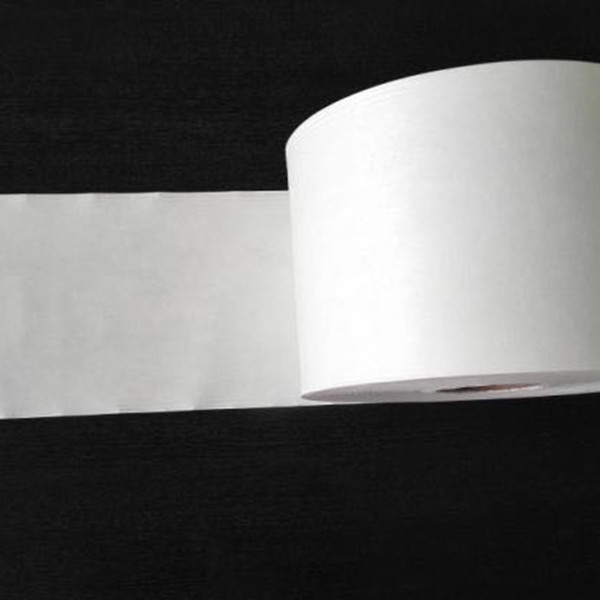 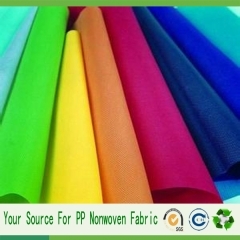 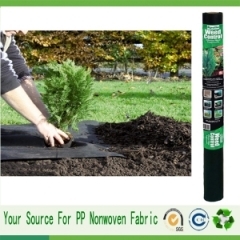 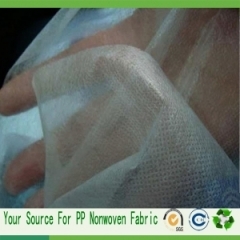 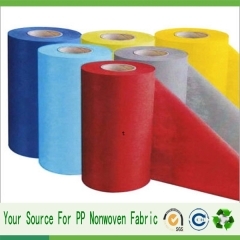 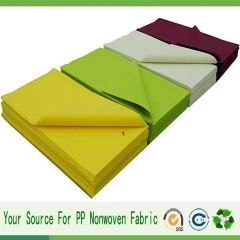 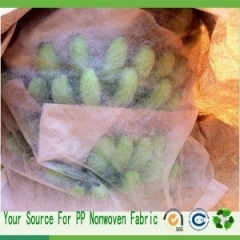 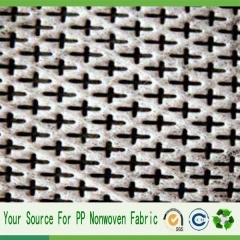 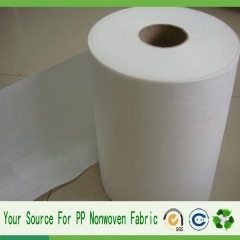 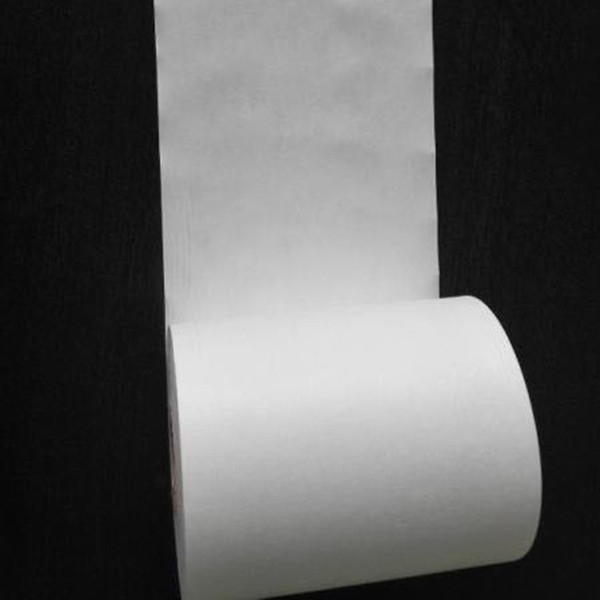 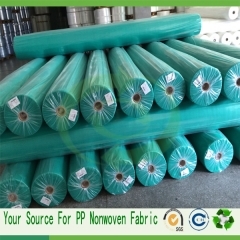 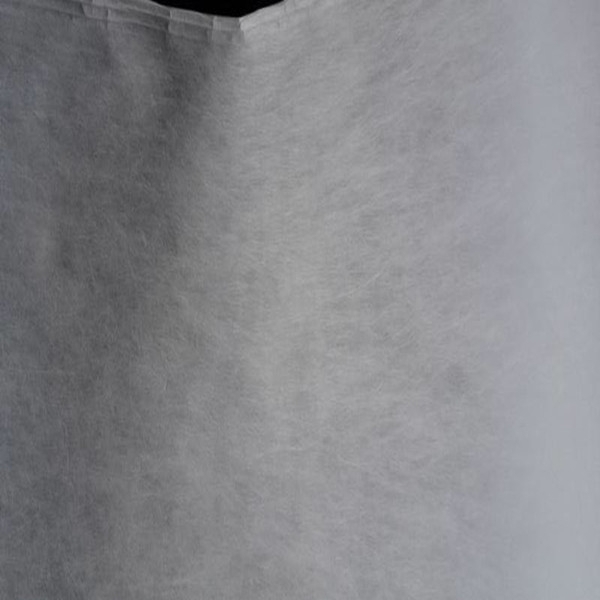 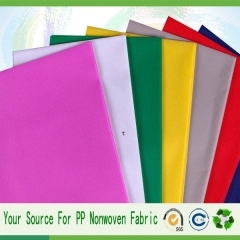 Widely usage: Nonwoven bags ,Agriculture cover ,Furniture cover ,Photograhic background,Medical disposable products,ect. 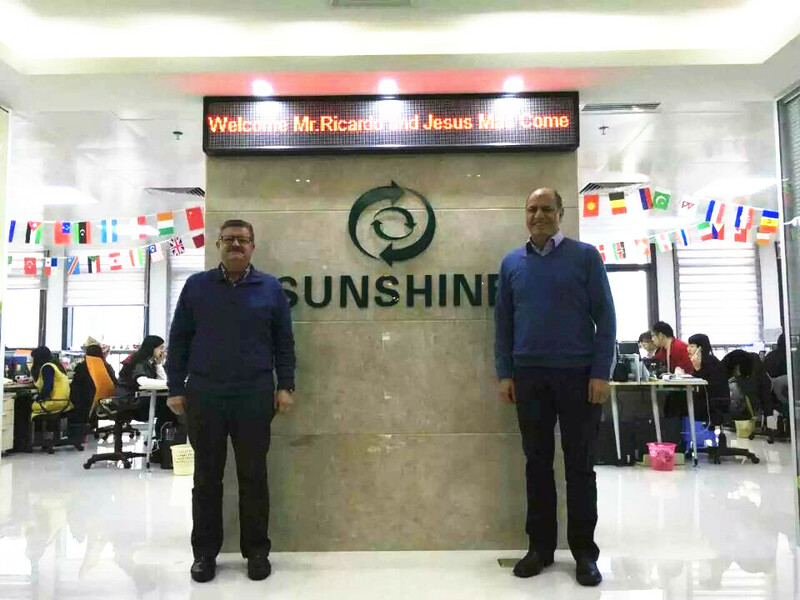 Yes, we have our own factory and trade team. 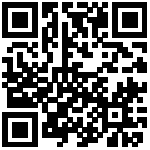 Can supply you the most Professional technical support and The best service. 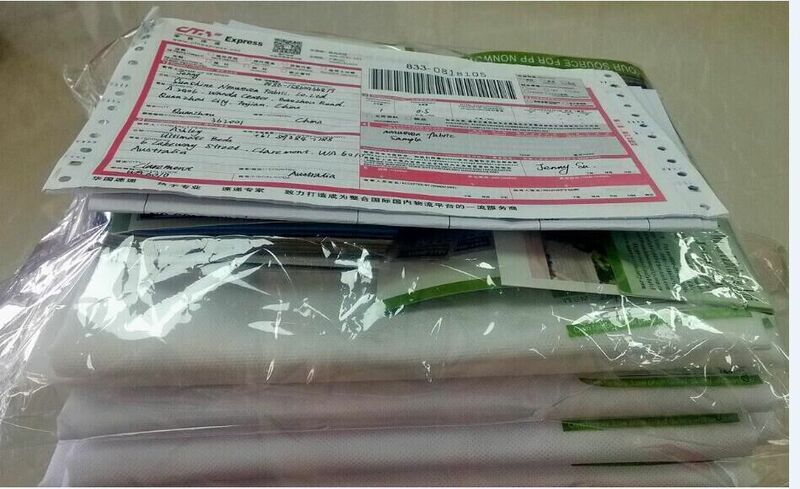 We also done CO, Form E, Form F, The Turkish embassy certification etc based on customers. 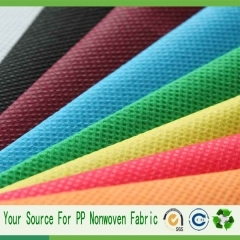 2:How do you to hold the quality? 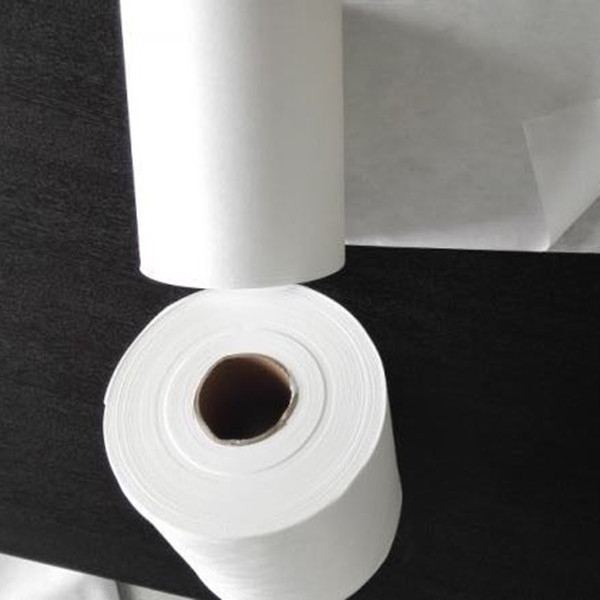 Material and Accessories Inspection upon arrival, in line control on each step, general inspection and fixing before packing, third party inspection acceptable. 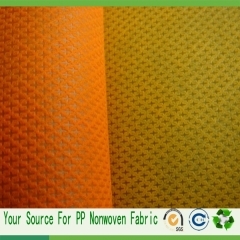 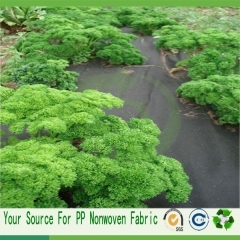 Our MOQ normal is 5500kg/20ft or 12500kg/40HQ, 1000kg per color. 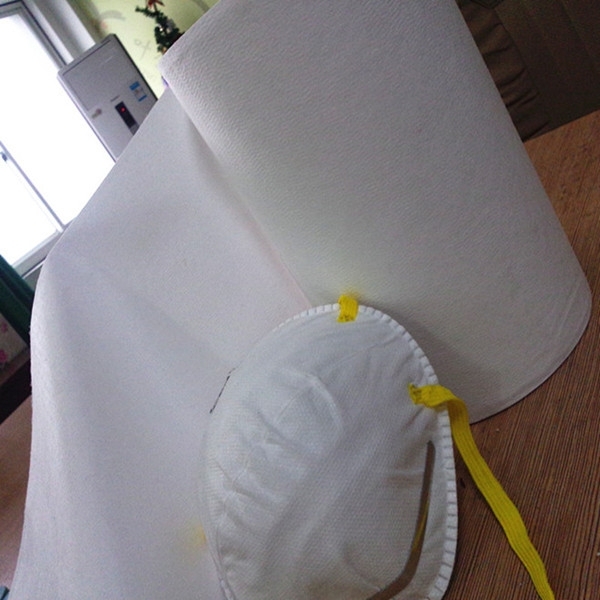 If you just need small quantity by LCL is also ok. 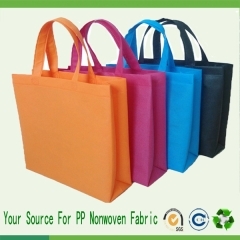 But the charge will be higher.And pls note the colors must be 1ton per color. 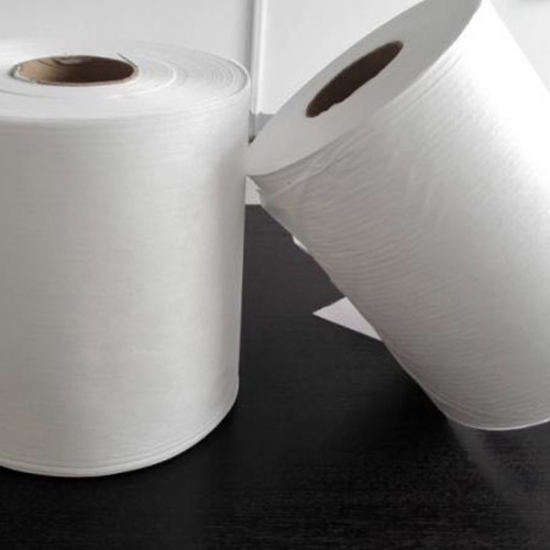 White and black color is as your request. 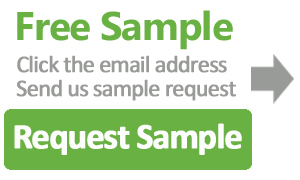 4.Can you send us samples?